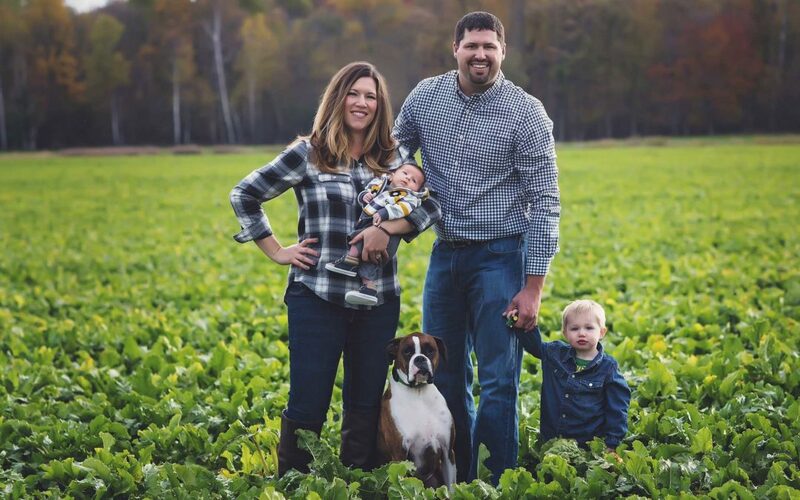 Tweetchat archive: Michigan farmer Allyson Maxwell | MICHIGAN GROWN. MICHIGAN GREAT. 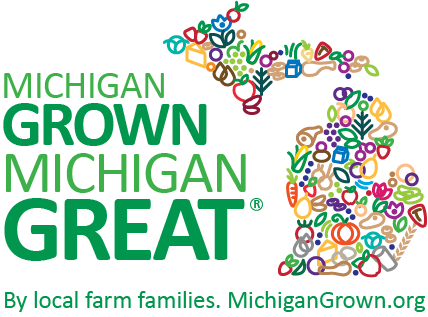 MichAgCouncil: Q1 #migrownmigreat chat: @AccidntlFarmGrl @michigansugarco How cool is that! We MUST have your recipe!! AccidntlFarmGrl: @MichAgCouncil exactly! Our farm is a biz. We farm because we care about what ends up on tables and we also take good care of our land. AccidntlFarmGrl: Q5 @MichAgCouncil they produce the exact same sugar. Cane is a stalk that grows above ground and beets grow below ground. s_l_rutherford: @AccidntlFarmGrl @MichAgCouncil Sugarcane is a more water intensive crop than sugarbeets. KatiMoraRD: Just picked the kids up from school, settled in, and ready to follow along w/ the #migrownmigreat tweetchat that started at 4pm. Join me! AccidntlFarmGrl: Q8 @MichAgCouncil its a big yes for me. The tech keeps us #sustainable is better for our soil uses less pesticides, is safer overall. MichAgCouncil: #Michigan farmer @AccidntlFarmGrl shares one reason she uses #GMO during #migrownmigreat tweetchat: Q8 @MichAgCouncil its a big yes for me. The tech keeps us #sustainable is better for our soil uses less pesticides, is safer overall.